For as long as the rivalry between Android OS and iOS has existed, users have debated on what truly makes their choice the ideal one. 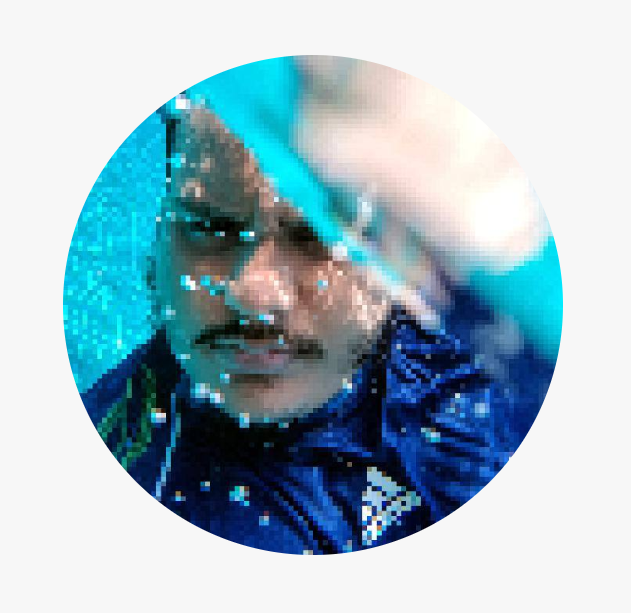 While those who advocated for Android have pushed forward on the basis of freedom of customization, iOS users have boasted the unparalleled software support that is seamless across all iDevices. But one feature that has evaded Android users for years, while iOS users have enjoyed has been iMessage, and that’s text messaging on a PC. The iMessage service from Apple is admittedly one of a kind ever since it was created, as it is seamless across all iDevices. Not only is sending an iMessage completely free for all iOS users, but you can send and receive messages even on your MacBook or iMac, as long as your iPhone is connected to the same Apple account. While the introduction of services like WhatsApp Web has helped ease the pain of Android users, it hasn’t been until now that web connectivity for SMS has finally been offered by Google itself. Enter the Android Messages for Web by Google. How does Android Messages for web work? 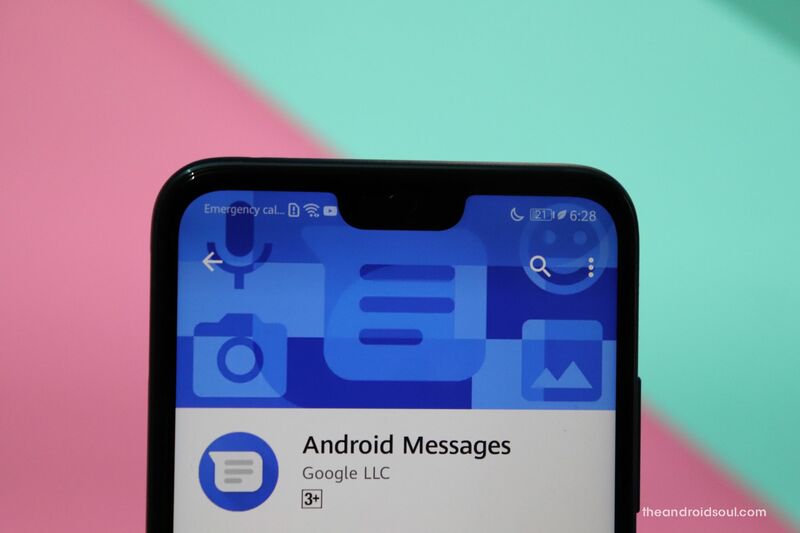 At first, it may seem like Google has simply created an iMessage derivative a bit too late, but as you look deeper into how the Android Messages service, you realize that there’s more to it. 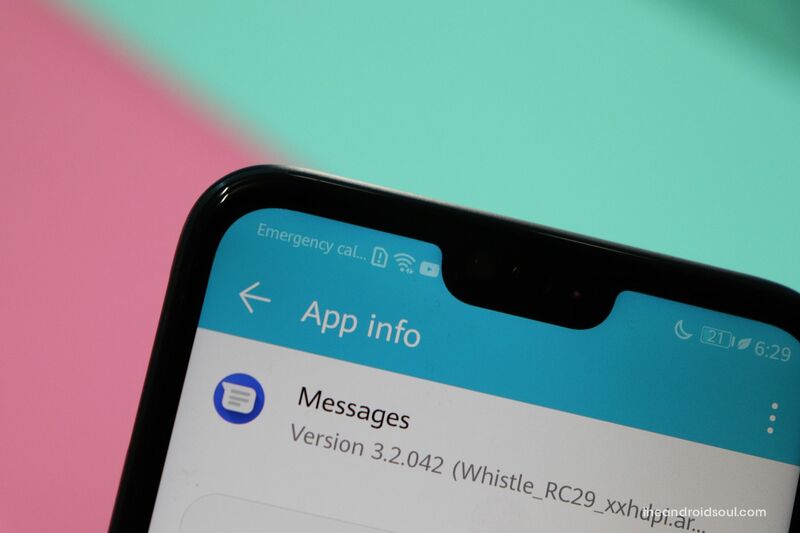 The basis on which Android Messages is built is not just texting through SMS and MMS with cross-platform compatibility, but the addition of RCS (Rich Communication Service) as well. RCS is essentially a souped-up version of the SMS, which Google is hoping to standardize across all major network carriers across the world. And it has made solid progress towards this goal. With the incorporation of RCS into Android Messages, Google will be able to offer a user experience that is much more similar to iMessage but on a global scale. The inclusion of RCS system into Android Messages means that soon you’ll be able to read receipts for the text messages you send, send group texts seamlessly, know when the other user is typing, share your location in real-time, and even send and receive images and videos in full resolution. The only downside to RCS is that there is no end-to-end encryption available, but the fact that RCS system uses mobile data instead of per SMS charging system should make it more adaptable. Considering that texting on mobile devices is more than two decades old now, you’d expect the newness’ of the practice to wear out. 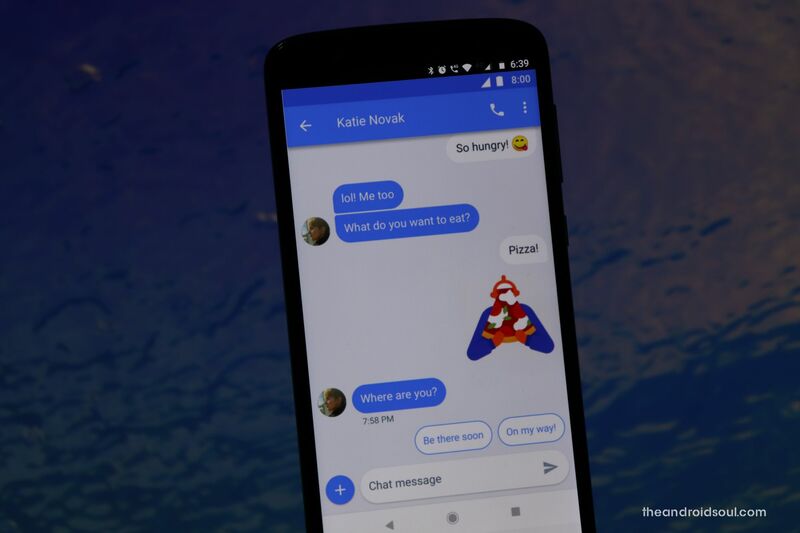 However, Google has built Android Messages with enough features to give services like WhatsApp and Facebook Messenger a run for their money, and some of them are quite handy. Sending and receiving a text on any device: Following in the footsteps of iMessage and WhatsApp, Google is finally making it easier for you to text, regardless of what device you’re on. 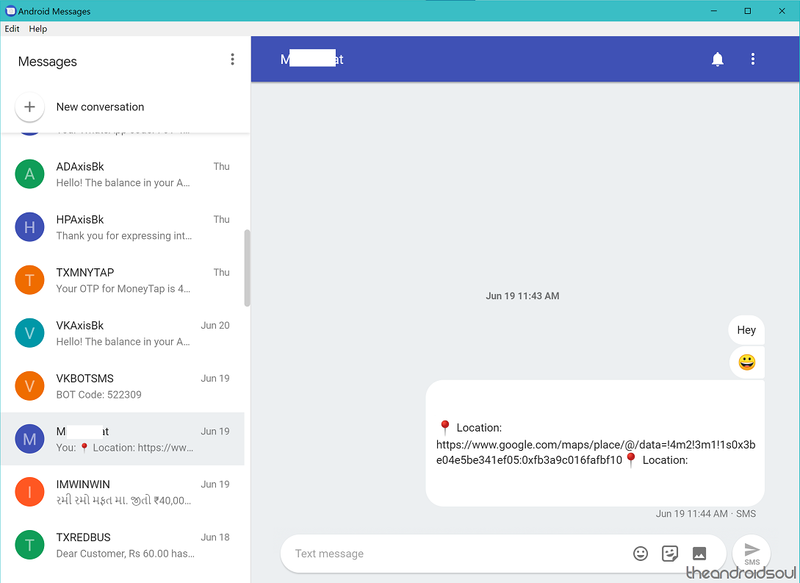 The Messages for Web service that will shortly be rolling out worldwide allows you to connect Android Messages app to the web client and enjoy a mobile messaging experience when you’re on the big screen. Smart Reply for quicker texting: If you’re a regular user of the Gmail service, you’ve probably come across (and appreciated) the Smart Reply service. This nifty feature allows you to send out quick replies to text by automatically analyzing the context of the message and generating a suitable response, which is currently available only in English. Modern-day texting: In this day and age, we do more than just send out written messages and the occasional Emojis. This is why Android Messages is powered with a built-in GIF library for you to choose the snarkiest responses from, along with a bunch of original Stickers, location-sharing, media sharing, and even voice notes as well. Apart from these, there are little bits and pieces of features scattered across Android Messages that make it the ideal messaging app. From giving you to the ability to copy just the OTP (one-time password) from a text preview and performing transactions with Google Pay to previewing links that are shared and received, Google promises that there even more to come. 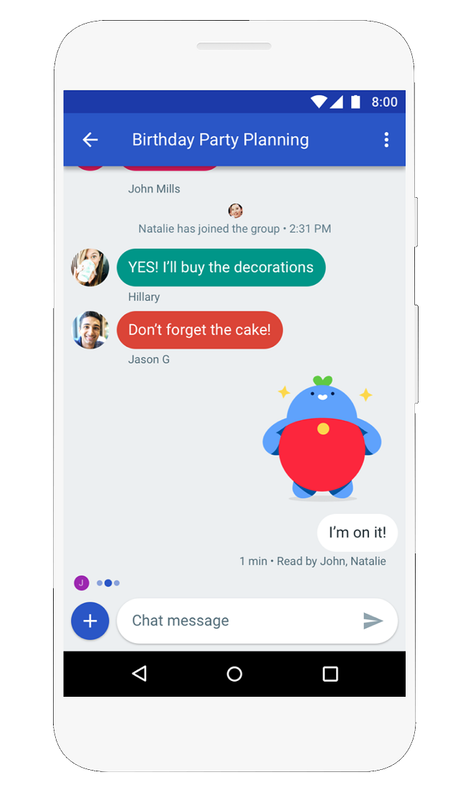 Google has already made the web interface for Android Messages live through the official website, with an interface quite similar to that of WhatsApp Web. 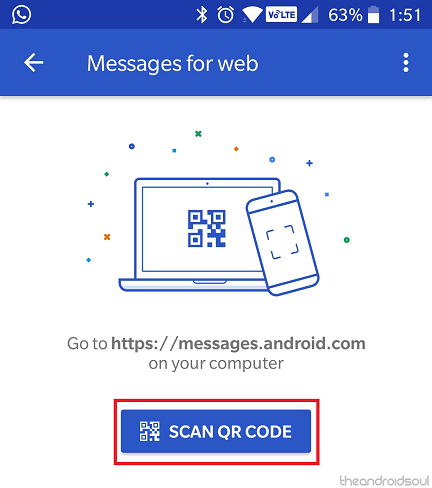 Once the updated version of Android Messages is up and available for the mainstream users, you’ll be able to open the Android Messages app, scan the QR code and connect to the web interface right away. How it works is basically through the process of syncing. You link (authorize) a PC with the Messages app on your Android phone, and then the PC web client syncs everything on the phone to the PC, while also allowing you to interact through the PC itself. Download Android Messages from the Google Play Store (version 3.043 and above). Open the app and tap on the three-dot menu button on the top-right corner of the screen and select Messages for web. On the pop-up that appears, select Try It and choose Messages for web. Now go ahead and tap on Scan QR code. On the desktop browser, open the Android Messages web interface webpage. Toggle Remember this computer‘ if this your personal device for daily use. Use the Android device to scan the on-screen QR code. The app will now notify you that you are Connected to Messages for web‘ and you’ll be able to use the service from your computer now. The user interface of Android Messages for web is quite straightforward, with all of your conversations listed on the left side of the window, along with the button for New conversations’. Once you tap on each of the conversations, you can set individual alerts for them using the bell’ icon, and share interactive messaging elements such as Emojis and Stickers, along with the ability to share media as well. While the Android Messages for Web client is compatible with all of the popular web browsers and works just as well, if not better than other similar services like WhatsApp Web, it is still dependant on the fact that you need to keep a tab open at all times. Those of you who have been working with computers long enough already have a hard time managing multiple browser tabs, so would it not be simpler to have an installable program to keep Android Messages for Web running without the web browser? Thanks to the unofficial Android Messages Desktop client created by GitHub user chrisknepper, you can get Android Messages for Web up and running on your Windows, Mac, or Linux computer as a program and never have to worry about keeping tabs open again. Download the compatible version of Android Messages Desktop using this link. Make sure to download exe for Windows, dmg for Mac, and deb, snap, or AppImage for Linux. Install the program and wait for the process to complete, at which point the program with launch automatically. Open the Android Messages app on your smartphone, tap on the three-dot menu button and select Messages for web. Tap on Scan QR Code and scan the code that appears on the Android Messages Desktop client on your computer screen. The data will sync and you will be able to view, create new messages and reply to existing messages using a standalone Android Messages Desktop client. Android Messages for web is compatible with Google Chrome, Apple Safari, Microsoft Edge, Mozilla Firefox, Opera and most of the others. You can use Android Messages when your Android device is connected to either Wi-Fi or even Mobile Data. Enabling notifications on PC browser helps you get alerts for incoming messages directly on your computer. Special keyboard shortcuts are available to handle the basic usability functions. Right now, there’s not much. But there is one solid hack — for root users — that lets you get the Android Messages for web now. You know, as of today, June 19, Google has just begun rolling out the service, so it’s not available for everyone yet. But if you want it deadly, and have or can get root access, then you can also use this hack to force get the Android Messages for web service on your PC right away. Do you think Android has finally found an answer to defeat the closed grip that iMessage has had for years? Do share your thoughts on whether Android Messages beats Apple for good or not.